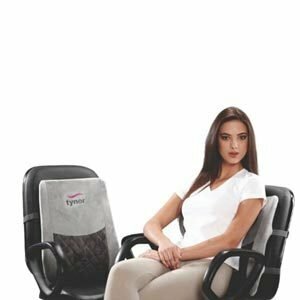 Back rest is an ideal support or rest for the lumbar area and can be used on any office or car seat. 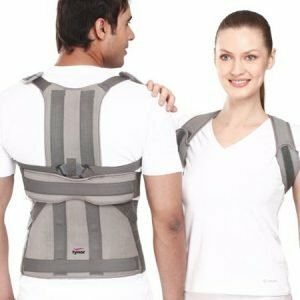 Back rest stabilizes the lumbar spine by providing their lower backs with support. Back rest helps improve posture and useful in cases of Sciatica by ensuring that you do not fall into a slouching position. 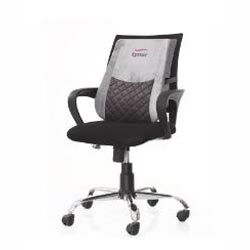 Back rest is also good for people with long sitting hours at the workplace to maintain normal “S” shaped Lumbar curve. 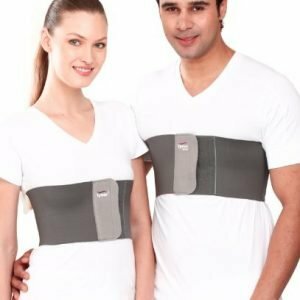 They help align your neck, back, and hips, as well maintaining a correct angle by taking weight and pressure off your lower back and redistributing it evenly. 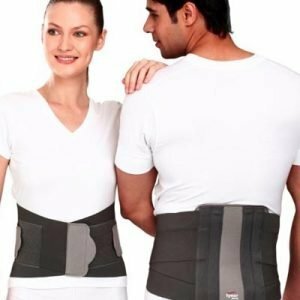 Anatomic design maintains the natural low back curve and relieves the anterior pressure on the vertebras. Side supports hold the body and enhance the comfort. PU foam with 50 density Kg/m3 has high resilience and long functional life with better cushioning properties. 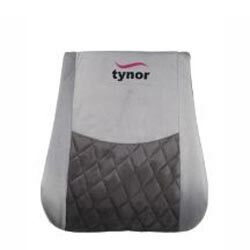 Removable and washable, smart Cover provides soft feel, gives plush looks and gels well with car or office interiors.